An apartment is a self-contained housing unit that occupies only part of a building. Such a building may be called an apartment building, apartment house, high-rise, especially if it consists of many apartments for rent. Apartments may be owned by an owner/occupier by leasehold tenure or rented by tenants. 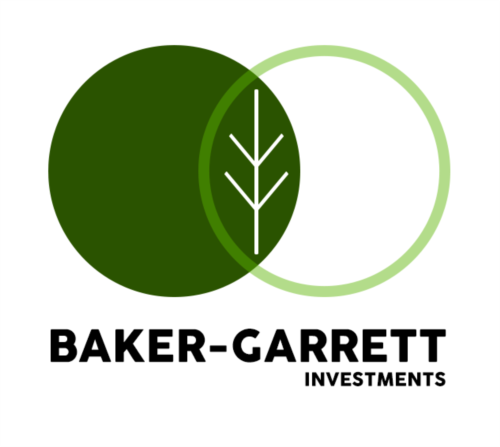 Baker-Garrett Investments, LLC specializes in buy & hold, multifamily residential real estate investments with a value-add strategy in the Maryville, Missouri area. With a system of affiliates offering asset management, property management, tax preparation services, general contracting, and much more, we can provide the full array of your residential real estate investment needs. We offer for sale residential and commercial building sites. We build both residential and light commercial structures. We own and operate various rental properties. Fox Alley Apartments provide one-bedroom and two-bedroom apartments in Maryville. Fox Alley Apartments has one of the best locations in Maryville, being close to campus and being in a quiet residential area of Maryville. Fox Alley Apartments continually work for your living space quality and enjoyment. Conveniently located adjacent to Northwest Missouri State University. Multiple layouts of 1 and 2 bedroom apartments available. Flexible lease terms available. Rent includes heat, air conditioning, electricity, water and trash removal. All apartments include refrigerator, stove and garbage disposal. Amenities include on-site laundry, three large parking lots, and bicycle racks. Spacious two and three bedroom apartments with full kitchens, private patios/balconies, central air and heat. We provide on-site maintenance, lawn care, snow removal, trash service, a gazebo, playground, picnic and barbecue area. We invite you to tour our community and see the difference! Certain income restrictions may apply.